The average selling price for a home in the Millwoods neighbourhood of Crawford Plains has just reached $347,705. 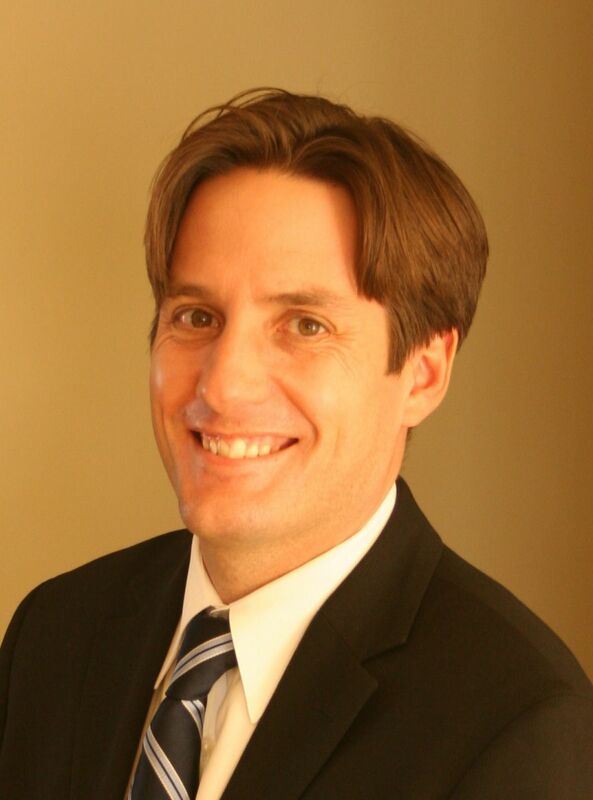 That is up just a little bit from last year, in 2015 Crawford Plains averaged a selling price of $346,925. 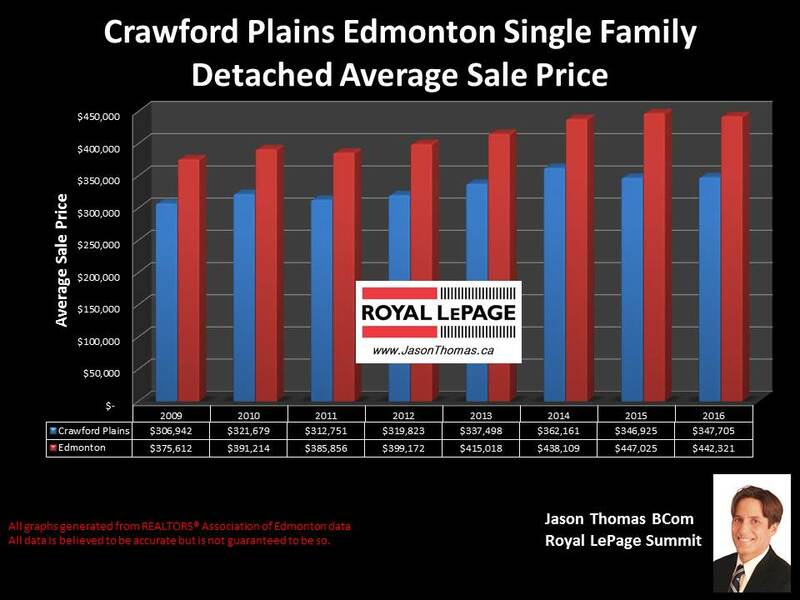 It is taking 50 days to sell a home in Crawford Plains this year, basically the same as the Edmonton average days on market of 49.